Malcolm Gladwell has been a staff writer with the New Yorker magazine since 1996. He is the author of The Tipping Point, Blink, and Outliers, all of which were number one New York Times bestsellers. Prior to joining the New Yorker, he was a reporter with the Washington Post, where he covered business, science, and then served as the newspaper's New York City bureau chief. 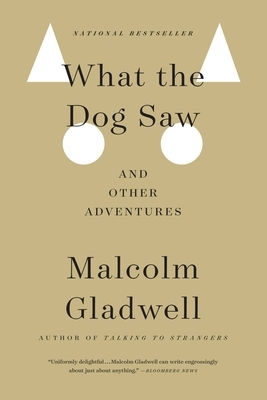 Gladwell was born in England, grew up in rural Ontario, and now lives in New York City.